D Taylor Landscapes is an award-winning Landscaping and Garden design company, who had the pleasure of exhibiting their gardens at both RHS Hampton Court and Sandringham Flower shows in 2017 and were honoured to receive awards for both. At the helm is David Taylor, who is a fully qualified and experienced horticulturist with over 12 years’ experience. 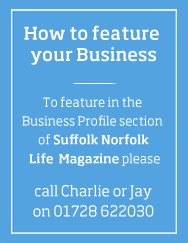 David’s high-quality reputation keeps him extremely busy locally in Suffolk, but he does extend his work into Norfolk and Essex. David and his highly skilled and experienced team work hard focusing on building good relationships with clients to create a personal garden, taking the time to listen and create a garden with the client rather than just for the client. At the base of most gardens, starting at the roots is where the magic begins so whether your lush green grass is to complement your carefully chosen flowers, or it is to be used on a daily basis, creating colour at the right time, in the right place is as important as the practical aspect of how much time you wish to spend tending to your garden. Plans can be made for a low maintenance but beautiful display or a garden that can grow with you and allow you the space to expand. 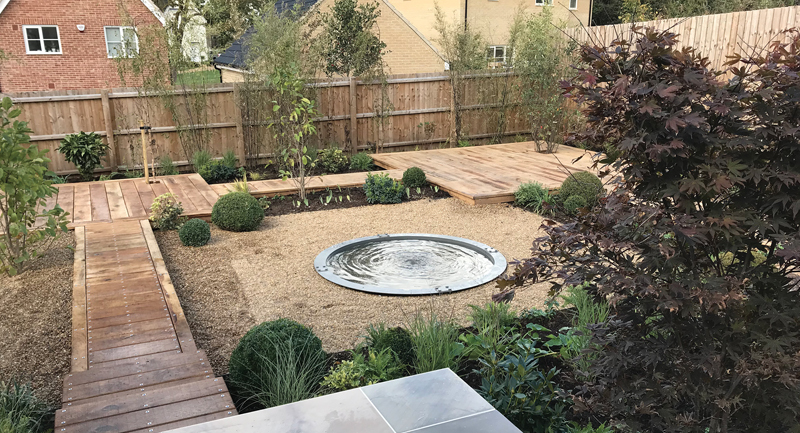 David and his team offer something extra special with their bespoke builds such as water features, oak pergolas, out-buildings, steel work and much more. This skill set lies within the team so from the very beginning to the end of your build the team are with you all the way and are fluent in your ideas and dreams, creating a striking talking point and a one-off piece to really create the correct ambience for your outdoor space.